I’m all about resources. 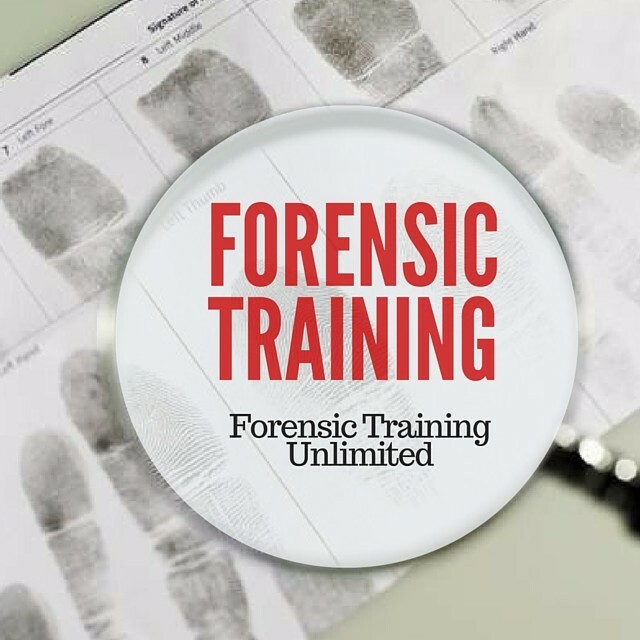 Resources to help you start your forensic career, resources that can help you define and narrow your forensic discipline career search, and resources that will enhance your education and knowledge. There are resources devoted to almost any forensic discipline you can image—forensic accounting, digital forensics, computer forensics, crime scene investigation, evidence collection. Resources come in many different forms like podcasts, blogs (like this one), audio clips, professional periodicals, and magazines, both in paper and digital formats. DeathInvestigatorMagazine.com is the latest entry I’ve included in my arsenal of resources I highly recommend you check out. But don’t let the name fool you. This digital magazine not only focuses on death investigations, but related disciplines as well. With contributing authors who specialize in specific niches within Death Investigations (full discloser, I’m a contributing author), each issue includes specific topics, career advice, and links to videos, training resources, and PDFs related to the death investigation community, which includes “wide range of professions; coroners, medical examiners, police, pathologist, pathology assistants, forensic nurses, private investigators, and many, many more”. To subscribe to the magazine, click on DeathInvestigatorMagazine.com.